help set up a donated anesthesia machine. Global health opportunities offer unconventional educational experiences for senior-level resident and fellow physicians. It allows them the satisfaction of giving back as they share the medical knowledge they’ve rapidly accumulated. They are abreast of the latest concepts and ideas within their field of study and can contribute immensely to the training mission of the Kybele teams. 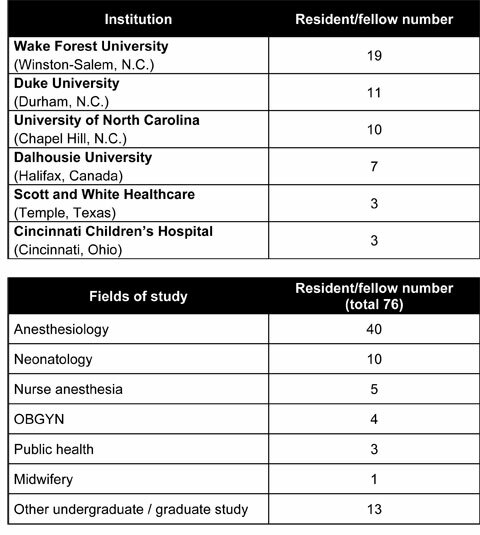 For the past 10 years, Kybele has offered select institutions the opportunity to send their best residents and fellows into the field to become part of a multidisciplinary team of experts. The residents are assigned scholarly projects to complete or teaching responsibilities. The tables below represent the institutions from which most residents come and their various fields of study. To date, 15 institutions within four countries (U.S., Canada, England and Scotland) have sent their residents to join forces with Kybele. Even more institutions and organizations want to be a part in the future. Kybele will soon collaborate with the University of Saskatchewan’s obstetrics and gynecology program in Saskatoon, Canada. Health Volunteers Overseas (HVO), a DC based non-profit, will also offer a Kybele site for their highly competitive Society of Education in Anesthesia’s – HVO traveling fellowship. Many of the resident physicians remain on board with Kybele once they graduate, and some even become program leaders or resident supervisors. 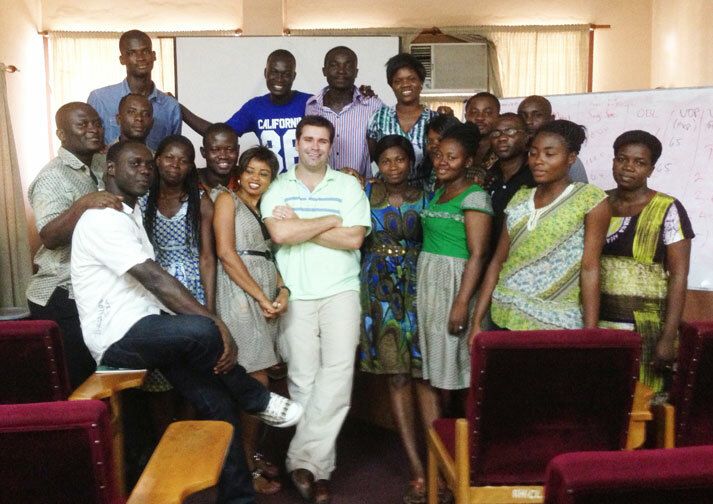 One such example is Dr. Matt Hatch, who traveled to Ghana with Kybele in 2012 as a Wake Forest OB anesthesia fellow. He is now a faculty member who supervises residents during their global health rotations with Kybele. OB anesthesia resident, Taylor Austin, poses with nurse anesthesia students at Ridge Regional Hospital. Additional commentary is made by Drs. 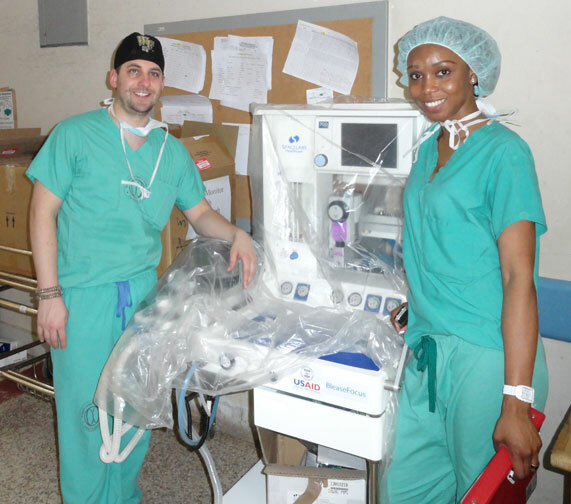 Amy Mauritz and Kayla Bryan, OB anesthesia fellow and chief resident from Duke University Department of Anesthesiology, who similarly traveled to Ghana with Kybele in January 2015 and recently shared their experiences in Duke Anesthesiology news (reprinted in this newsletter with permission). Kybele offers one to four-week global health opportunities to select residents who are in good standing with their programs. Programs must have the capability to fund the resident’s travel and accommodation expenses.